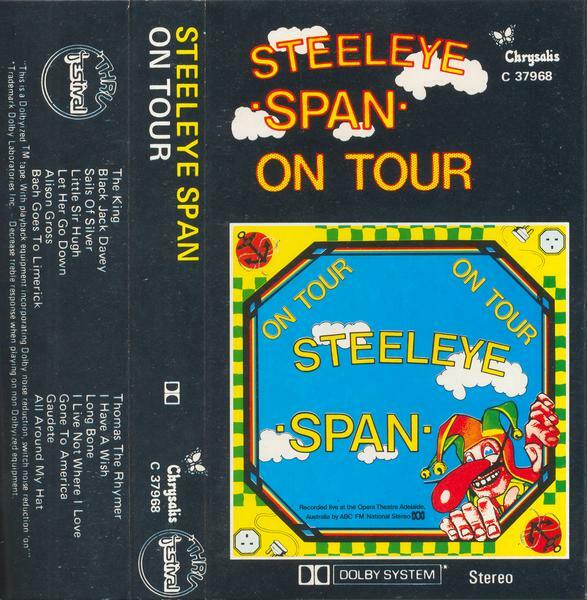 A great many thanks to Trevor Poyner from Queensland for sending me a tape copy of this concert's ABC FM National Stereo broadcast of February 9, 1982! 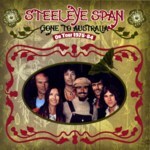 So writes Maddy Prior, lead singer with British electric folk pioneers Steeleye Span, in the liner notes to Gone to Australia (On Tour 1975-1984) , the second of Raven's Steeleye Span archival releases. And indeed, touring Australia has always held a special significance for Steeleye. This enthralling, 18-track, 77-minute collection presents material drawn from a decade of concert appearances here, and in doing so captures all the empathy and excitement that Australian audiences came to expect from the band. 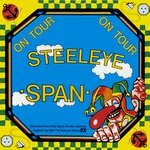 Expanding on the rare and elusive 1983 Australian-only On Tour LP, Gone to Australia includes the remixed tracks from that album, plus previously unreleased live performances of such Steeleye favourites as Barnet Fair, Cam Ye O'er Frae France, Blackleg Miner, Thomas the Rhymer and The Mason's Apron. The set is rounded out by Sum Waves / The Devil's Dream from a 1975 performance that was painstakingly restored from the ultra-rare and only surviving acetate recording of this track and transferred to digital format specifically for the project. Issued with full blessings from the band, the package comes complete with deluxe, 12-page colour booklet featuring rare photos and detailed liner notes by band members Maddy Prior and Peter Knight. 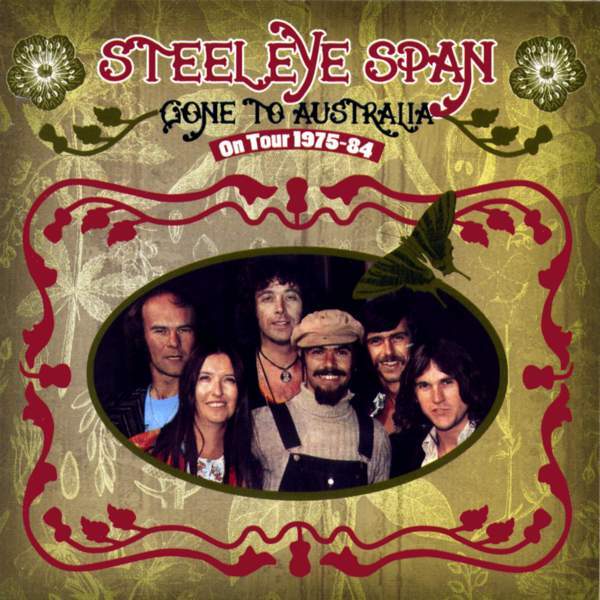 Gone to Australia (On Tour 1975-1984) is a must for any Steeleye Span aficionado. Of these 17 tracks, only Little Sir Hugh and Thomas the Rhymer are still unpublished.